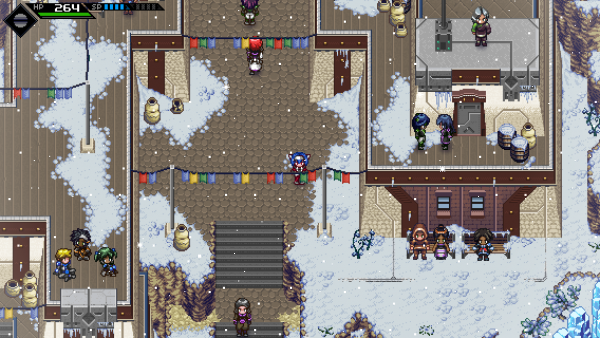 A retro-inspired 2D Action RPG set in the distant future. Meet Lea as she logs into an MMO of the distant future.Follow her steps as she discovers a vast world, meets other players and overcomes all the challenges of the game. 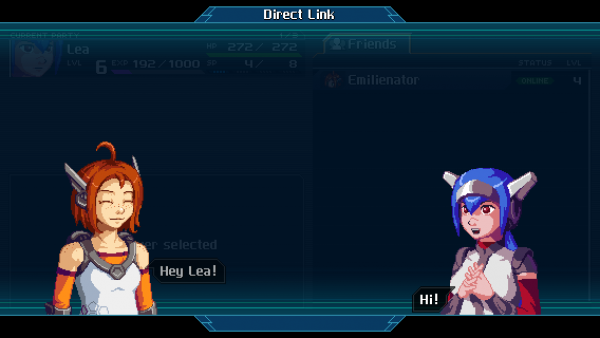 Also: Lea can't speak. Nope, no heroic mime. She is actually mute. You can try out the newest demo right now. Just press the button below to get to cross-code.com where you can play the demo inside your browser or download it. You can also download the demo here on IndieDB via the downloads section. If you liked the game, why not vote for us for Indie of the Year? Just press the bug red button! We appreciate a lot! 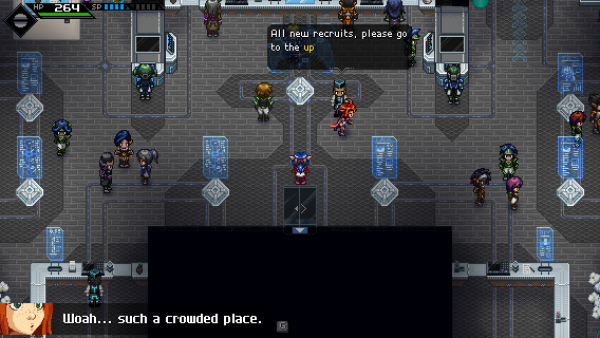 CrossCode Version 0.5 Release! Let’s go! 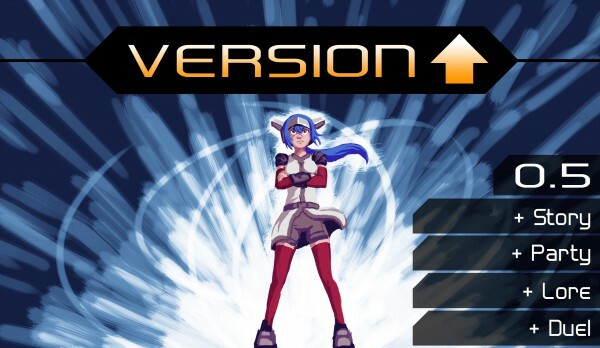 It’s finally time for a new version of CrossCode! And boy it has a lot of new stuff! We have menus, story, content and… Linux and MacOS versions in store! So let’s get right to it! It’s time to see who the better Spheromancer is! That’s right! Emilie joins the fight as an AI-controlled Party member. And just like you might have guessed she will be using a lot of close ranged attacks combined with quick dodges. Now you can pummel foes with even more style! Perfect Guard an enemy and let Emilie finished the job, no problem! We’re really happy about this feature and we hope you all have a lot of fun with it. All party members will follow your lead immediately. So if you rather want to fight alone, you can still do so. 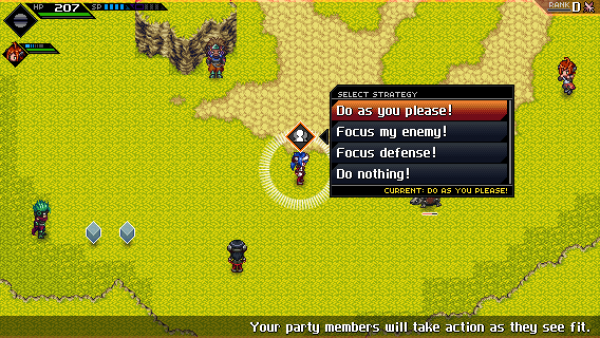 Some parts of the story might require you to keep a party member for a set amount of time but you will be able to switch them out eventually. How, you ask? Why, through the Social Menu of course! Speaking of menus, we also added a bunch of new menus that were long overdue! After a certain point in the story you will now gain the Disc of Insight which grants you access to 3 new menus in the Synopsis section. 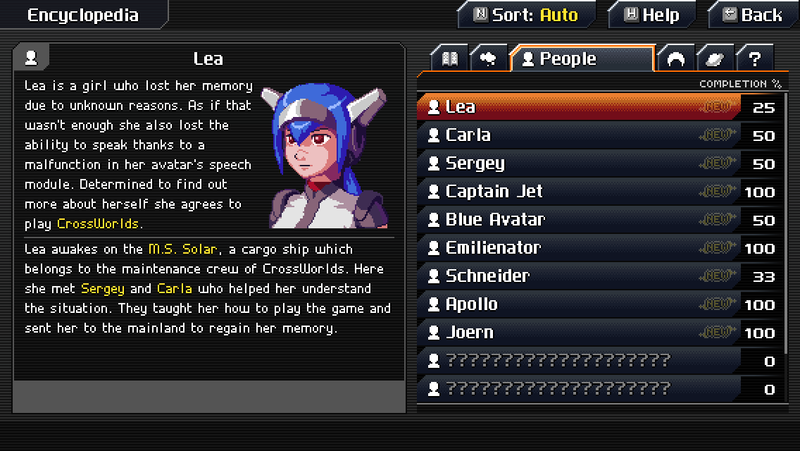 The Encyclopedia is a compendium of all the lore in CrossCode, that includes your Story progression, Characters, in-game lore of CrossWorlds and Real World lore which covers topics like the M.S. Solar cargo ship or what company created CrossWorlds. Each entry can have multiple paragraphs and pages. The progress for each one is reflected by the completion percent on the right side of the entry. 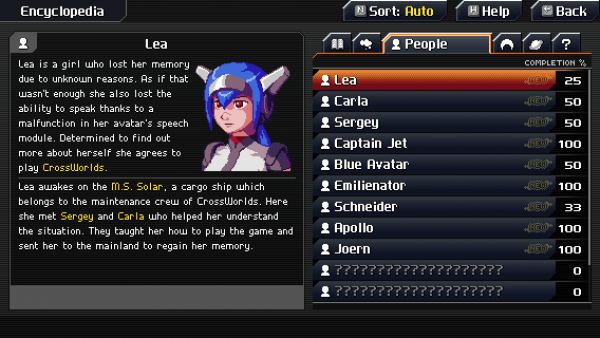 The Records Menu is CrossCode in numbers. 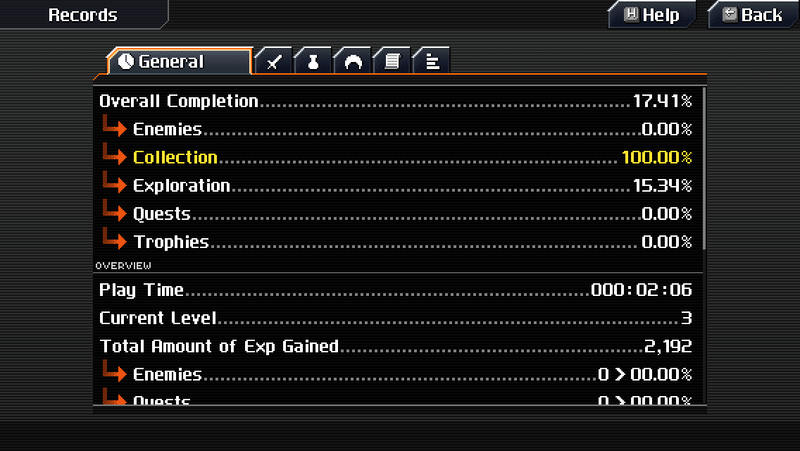 Everything from “Total exp gained in combat” to “Number of times Lea said ‘hi’” is included (Yes, we count those). You’ll also get some nice percent view of your total progress in CrossCode via this menu. For as long as the Early Access is active these percentages might be off from times to times as we add new stuff. Finally the Monster Fibula. 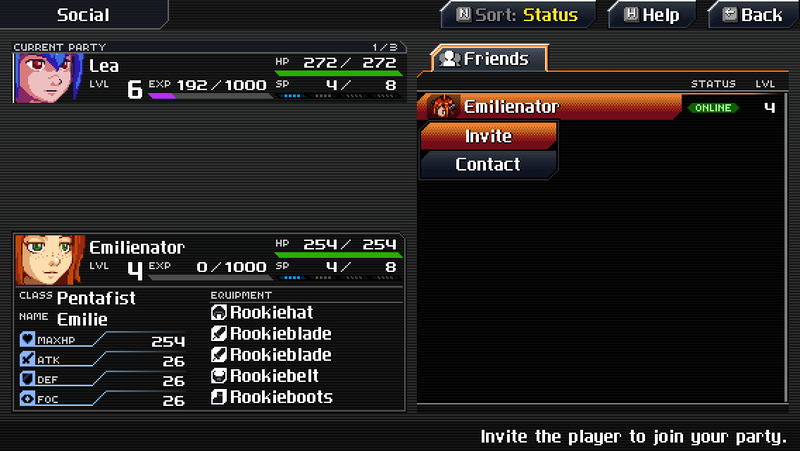 In this menu you find detailed information about every enemy you fought (and defeated). 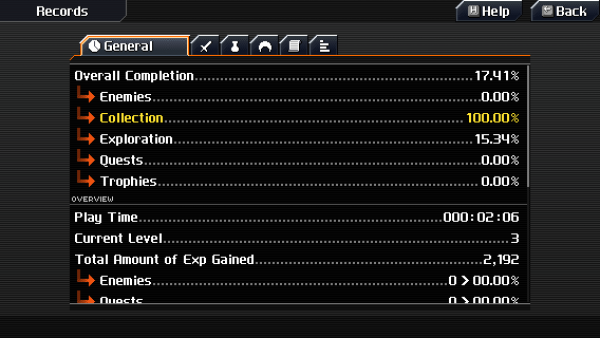 Once you defeated an enemy a certain number of times you’ll unlock the second page which contains what we call Reports. Reports are information on an enemy you found somewhere. However, the first entry is always unlocked. Currently not all enemies have reports so expect more of them in the next releases! Something we’ve planned from the very beginning has now found its way into the game, too! You can now analyze your environment! Quest NPCs will also be visible immediately once you entered the quick menu. This way you’ll always know where you can find an important quest-related character. 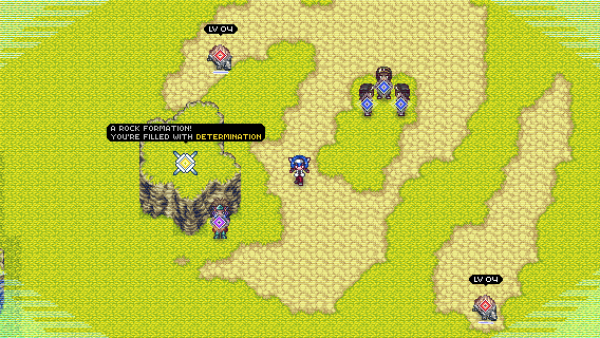 This also allows us to create interesting quests where you have to use the Analyze Mode to find something otherwise hidden. Apart from this, there are smaller changes like the new Tutorials which will only popped once when you first took on a quest or learned a combat art. Also visible here are the new updates messages you get when finding a landmark. This will also pop up when solving a quest task. 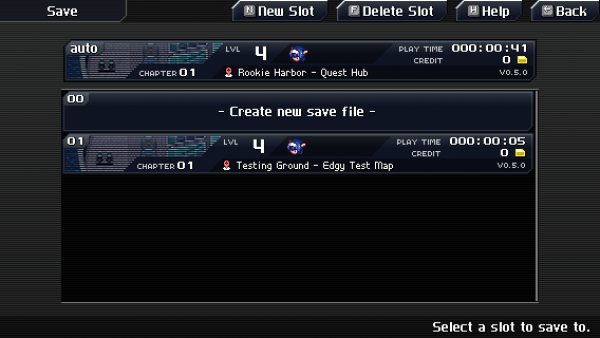 If you rather want to use the old style on the right side of the screen you can change the setting in the Options Menu! Speaking of the Options Menu, since we added the Social Menu we decided to move the Options Menu to the Pause Screen to avoid having to much menu options in the main menu. We finally took some time to work on the Linux and MacOS Versions of the game, or better the build process and getting it to run in Steam. With the 0.5 version we’ll be providing a first build for both systems. However it’s very much a work in progress and errors might occur. Hopefully everything will work right away! We finally added it! Who needs saving anyway? Okay, but that was really all we got. Here’s a link to the steam store page in case you need one: Click on Me! 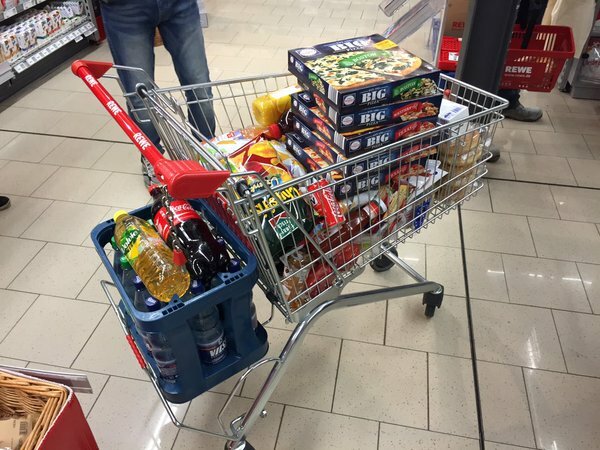 Buying food for the week. 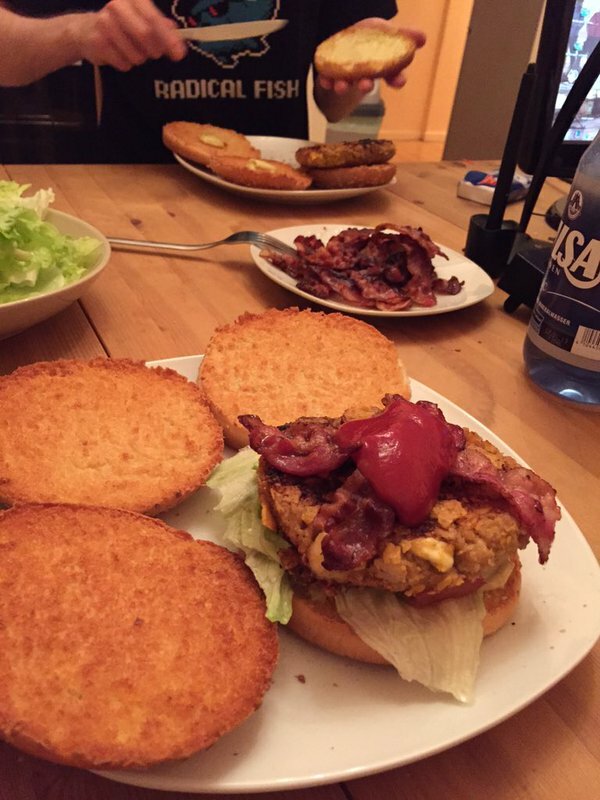 Fun fact: all the healthy stuff is covered buy the junk food, money shot! 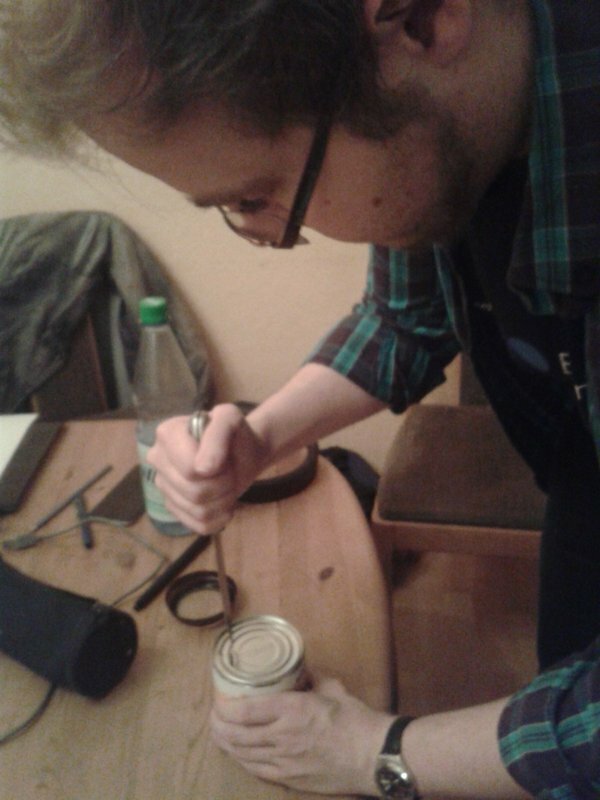 The future of CrossCode hangs in balance as we try to open cans without an can-opener. Of course we brought our trusty mascot too! 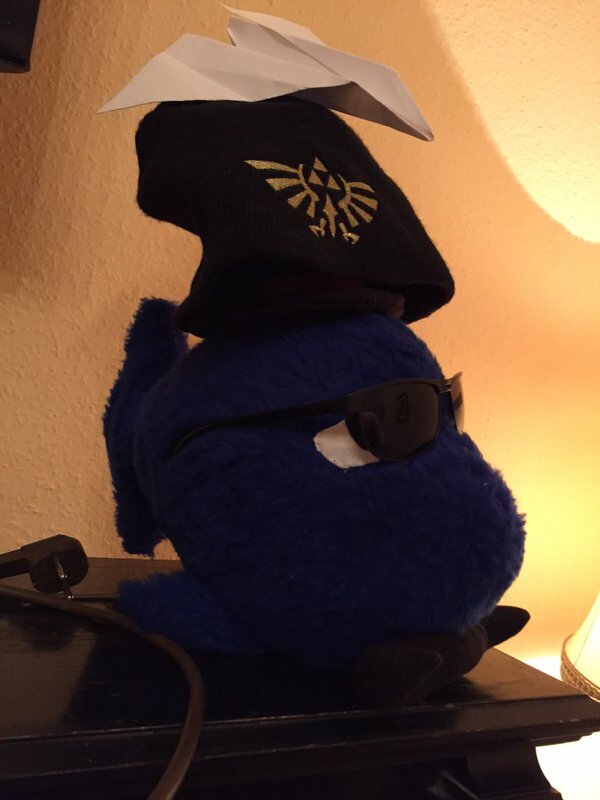 Over the time it gained more and more hats. As always the CrossWeek was amazing for our progress and we’ll definitely doing it again sooner next time. Alright everyball, that’s it! We hope you enjoy the new version just as much as we enjoyed working on it! We’re eager to hear your feedback (both good and bad). We’ll have a follow up next week to tell you more about our milestone for 0.6 so stay tuned. It’s about time! And indeed here we are again, with the update we promised you! Read on to find out more about this release. We just released a small update to version 0.3.5 that introduces Landmarks and several bugfixes / small additions. Just played exploration Mode & I must say, it's a tough cookie, BUT fun as ish!. Hello RadicalFishGames, I can do a commented video in Portuguese BR, I just this game is phenomenal! Going to sleep now, visiting @revision_party tomorrow.